Take your pick, the dare of the snow clad mountains or the charms of clear waters beckoning you to shed all inhibitions and dive into its icy blue waters. 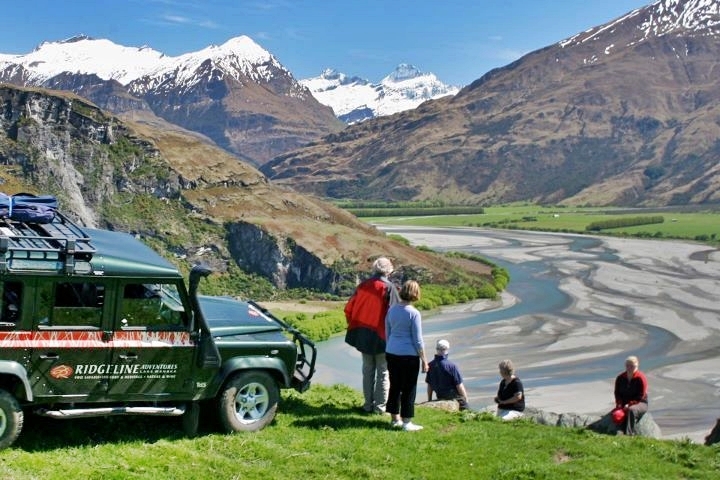 Contrary to its name Lake Wanaka is not only home to the New Zealand’s fourth biggest inland lake but also to the 3,027 meters tall Mount Aspiring which is encased in the country’s largest national parks. 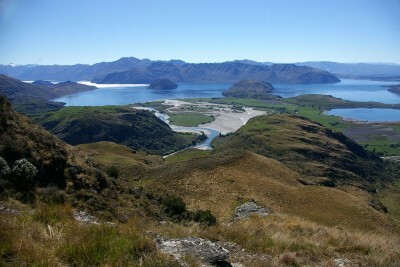 No wonder it hold the position of a jewel in a crown, making Lake Wanaka region a complete winter sports destination. For ardent downhill skiers the adventurous slopes of Cardrona and Treble cone will provide the trills of the best classic slopes. If the ardor of climbing is not your cup of tea, then you can always avail the service of heli-skiing high up on the slopes of Harris Mountain. There is no dearth of options, thus Nordic skiing can be found at a snow farm. 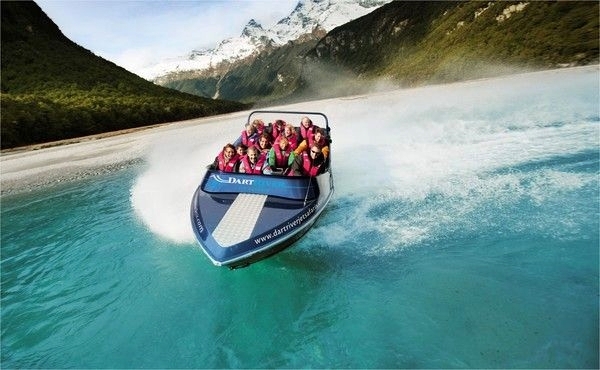 Lake Wanaka region has the largest area for skiing in the whole of Australasia. The winters are sunny and crisp in the daytime, whereas the nights can reach sub-zero temperatures in the night. Down in the plains, or rather the waters of Lake Wanaka and Lake Hawae, their depths crafted from centuries of glacial action. The action here is of a different kind but no less adventurous. If you can’t have enough of mountain biking and scraped knees, then you could always choose to majestically glide over the hills and lakes. You could even chose to hike and blast a whole new trail out there for all you care. But one thing no one would like to miss, Sailing and jet boarding over one of the biggest bodies of water. The gold is long gone, but the treasure trove of Lake Wanaka still exists in the length and breadth of its land.